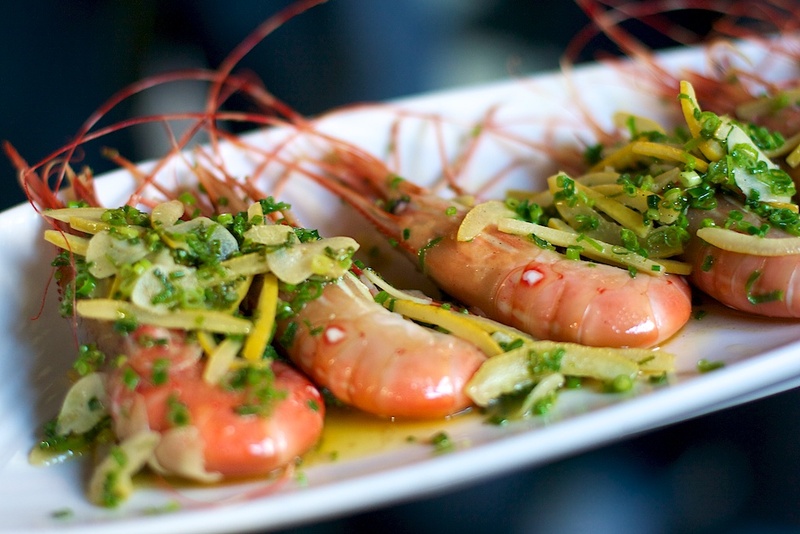 Love wine, spot prawns and one of my favourite places in Vancouver, Granville Island? 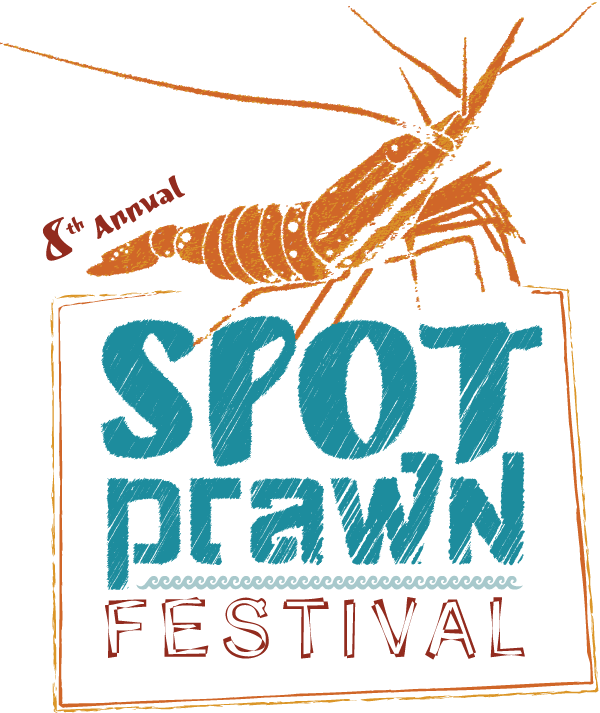 Don’t miss the upcoming Spot Prawn Festival on Granville Island at the False Creek Fisherman’s Wharf on Saturday, May 10th. 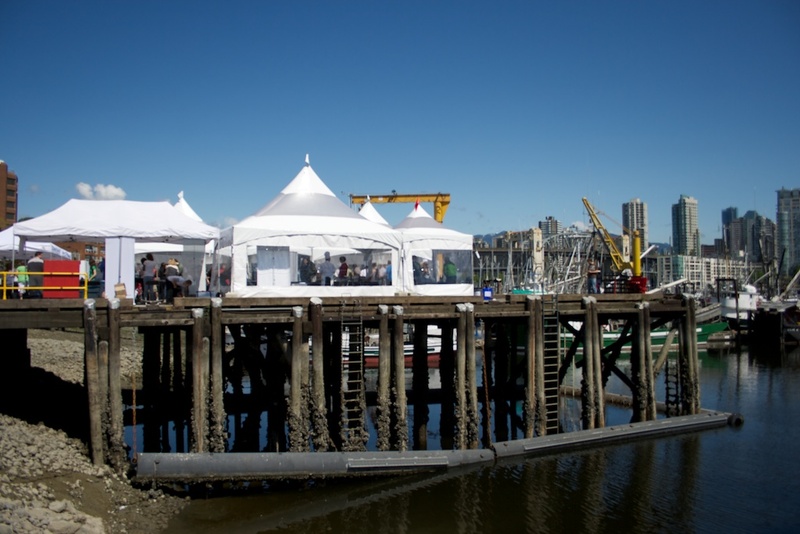 The Spot Prawn Festival celebrates the start of spot prawn season in BC’s coastal waters. Founded by the Chefs’ Table Society of BC, the festival aims to educate diners about this local and sustainable delicacy. Fresh, right from the boat spot prawns will be delivered for food lovers to enjoy. Be sure to get your tickets here before they sell out! Kelowna’s Mission Hill will be pouring their 2012 Sauvignon Blanc, 2013 Rose and 2012 Pinot Noir. *All proceeds from tickets will support the Chefs’ Table Society of British Columbia, which is a chef-administered, province-wide collaborative dedicated to creating a foundation for the exchange of information between culinary professionals.